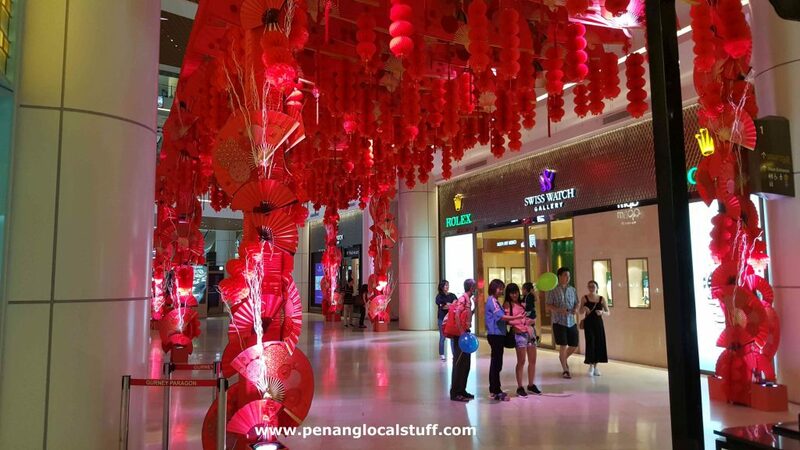 My family and I visited Gurney Paragon Mall on Sunday, 13 January 2019, and were greeted by various Chinese New Year decorations. 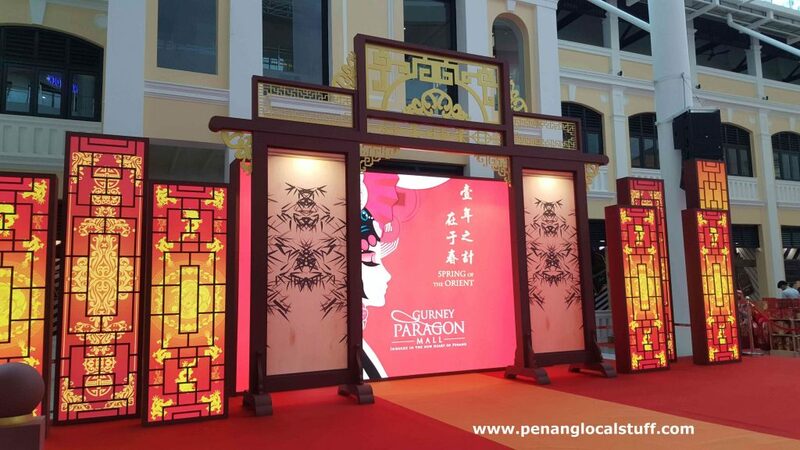 This year, the Chinese New Year celebration falls on 5-6 February 2019. 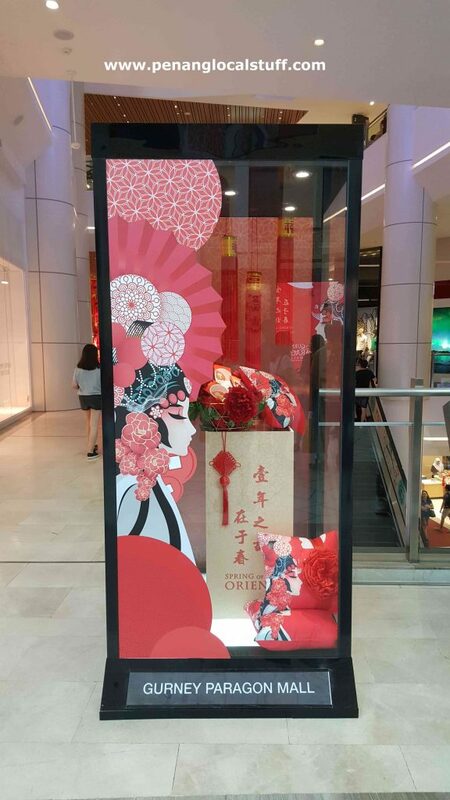 The Chinese New Year decorations in front of the Swiss Watch Gallery and Rolex stores are pretty unique. 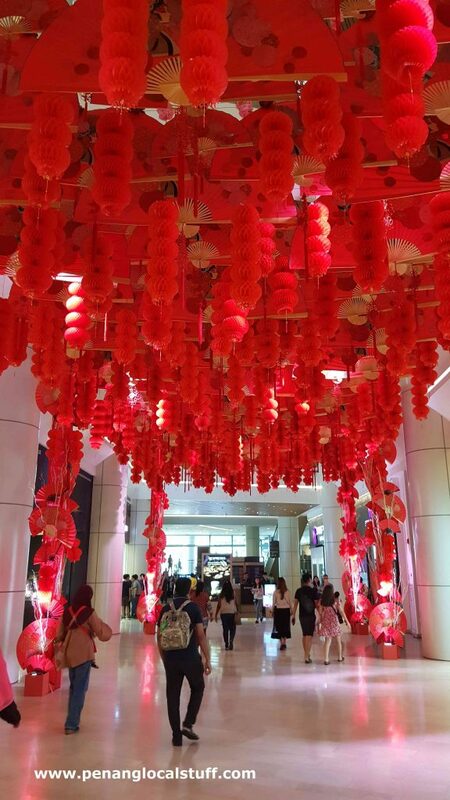 It consists of red lanterns and fans hanging overhead. 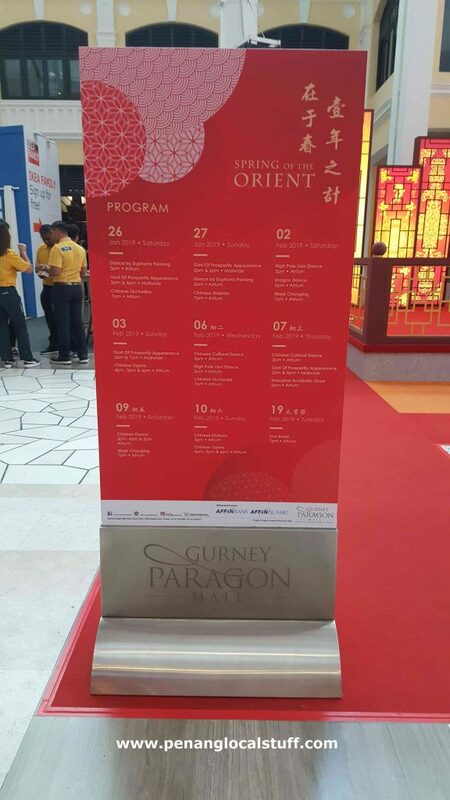 There are more decorations at the Gurney Paragon Mall atrium. 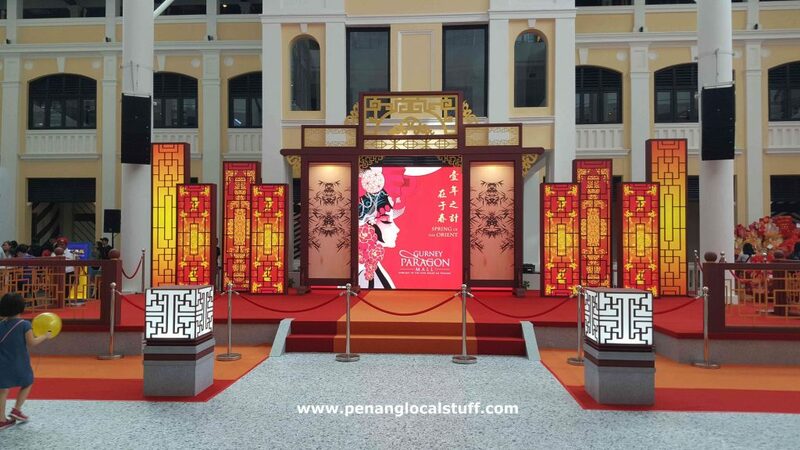 There will be live performances and activities at the atrium as Chinese New Year draws nearer. 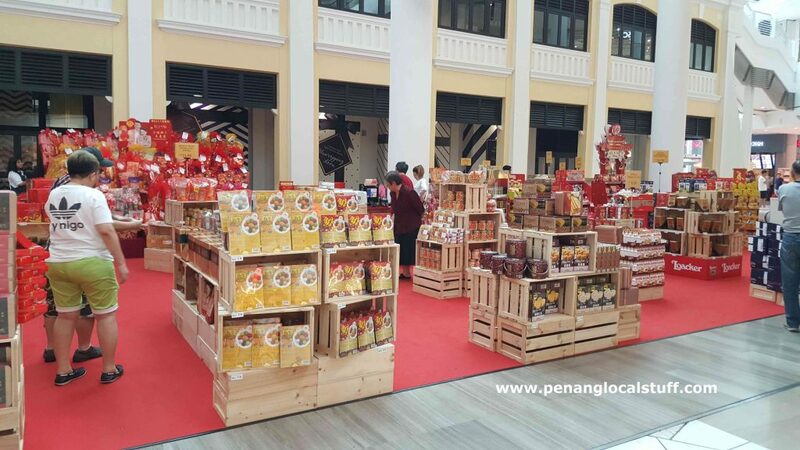 Jaya Grocer is also having a CNY fair at the Gurney Paragon Mall atrium, selling many Chinese New Year goodies. 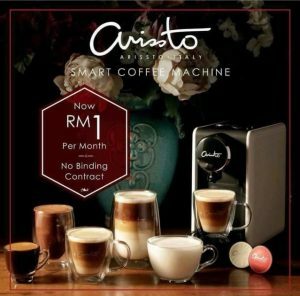 The fair will run till 4 February 2019. 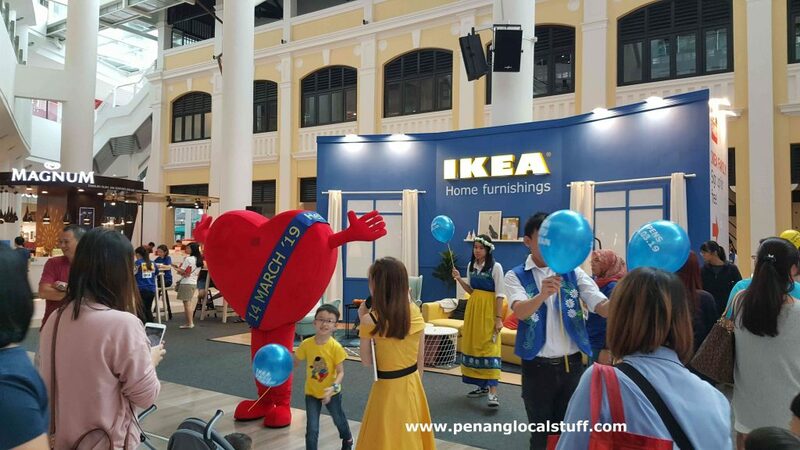 As we walked around, we noticed that IKEA was also at the atrium, promoting their Batu Kawan store’s opening date (14 March 2019). Balloons were given out to children. They were also having a campaign to encourage people to sign up as IKEA members. 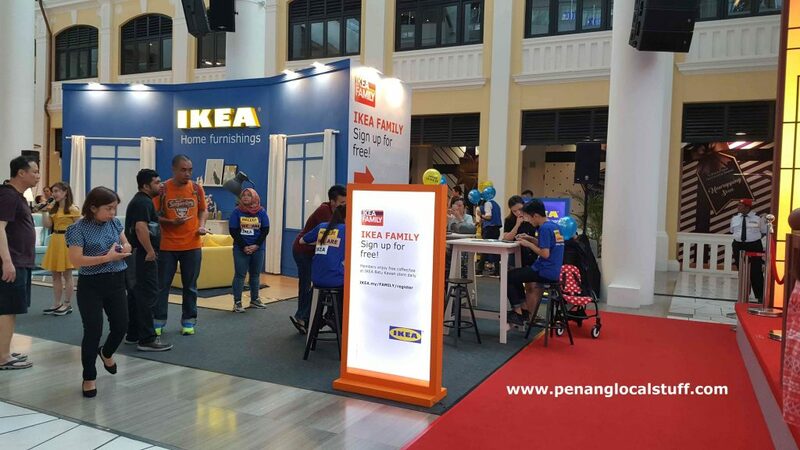 I look forward to visiting IKEA in Batu Kawan later this year.